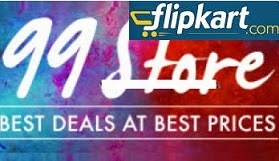 HDFC 10% Discount Offer during Big Shopping Days: Terms and Conditions. 10% Instant discount with HDFC Bank Debit and Credit Card. Applicable on EMI transactions also. * No Cost EMI also available.